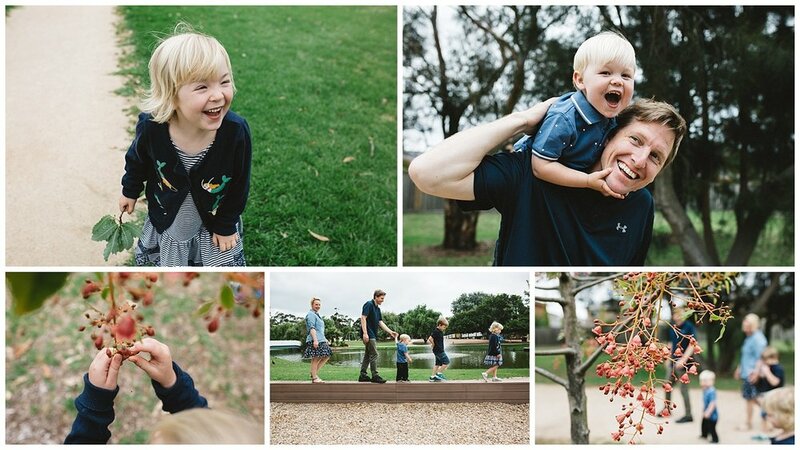 Over the last few months I have had the privilege to photograph some rad families. I love the green spaces that some of the Melbourne parks provide. I have been thinking of doing a catalog of parks in my local area, I am sure there are many I am yet to explore! 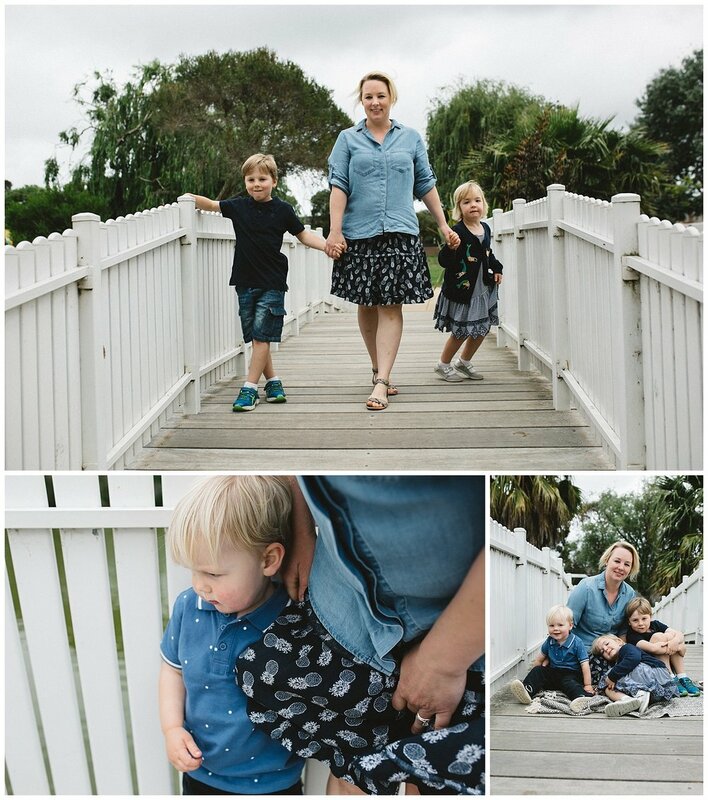 Fran Jorgensen is a maternity lifestyle photographer based in Melbourne. Fran serves locations in the Bayside and South Eastern suburbs like: Hampton; Sandingham; Elwood; Beaumaris; Cheltenham among others. She also services inner city suburbs like Richmond; Hawthorn East; Brunswick and Camberwell. 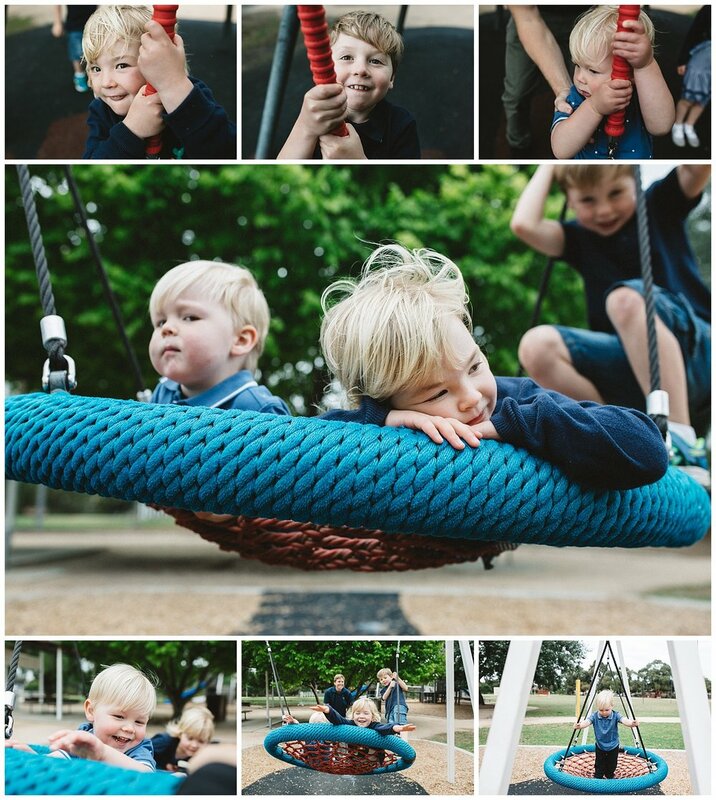 Melbourne family photographer - Melbourne portrait photographer - Newborn and toddler photographer Melbourne - Newborn Photographer Bayside. 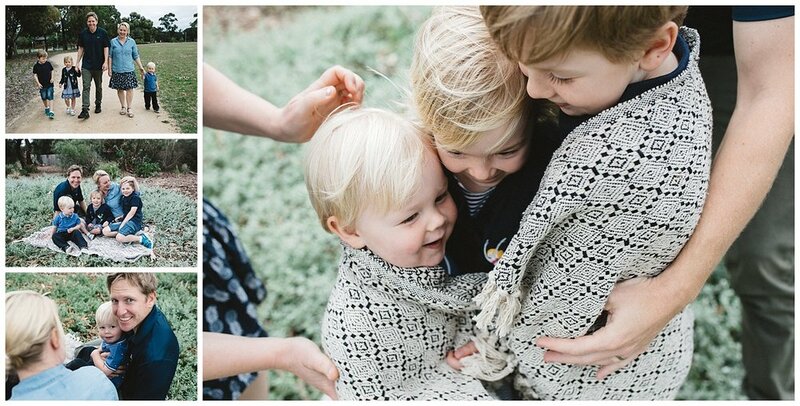 Hampton Maternity and newborn portrait - Hello World!